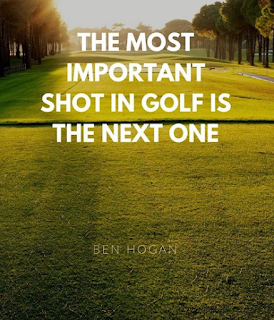 Many videos on golf putting tips are just that. A couple of putting tips that you can take out next time you play, tinker and hope for the best. This video is different. 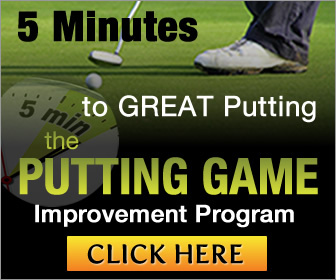 This golf video is packed with putting tips that will be with you for the rest of your golfing life.